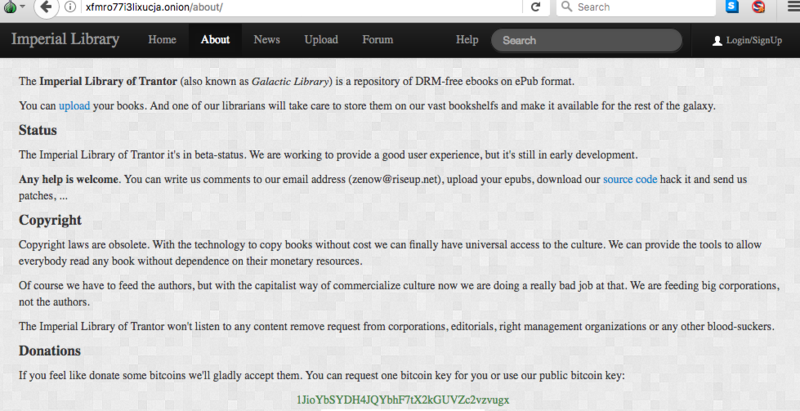 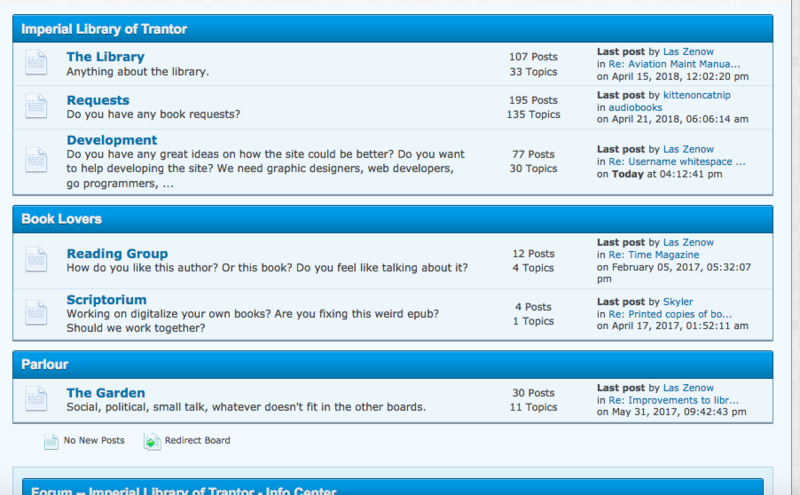 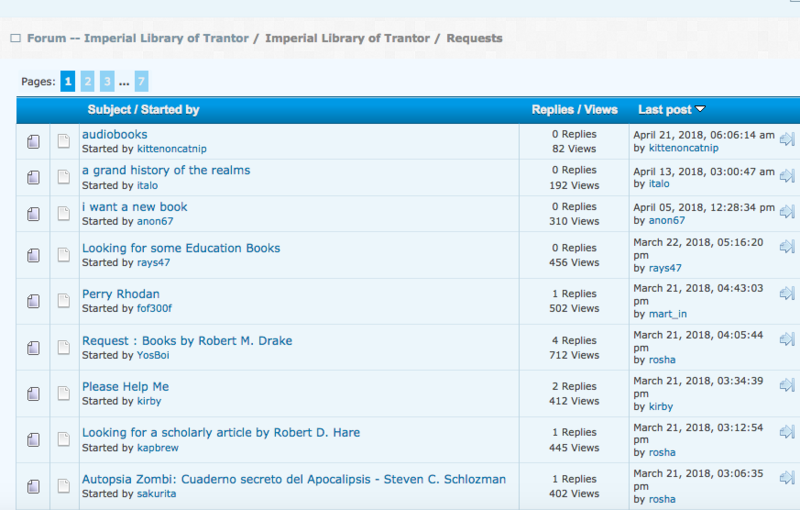 The Imperial Library has a forum and take request from the community of what books that want uploaded on the site. 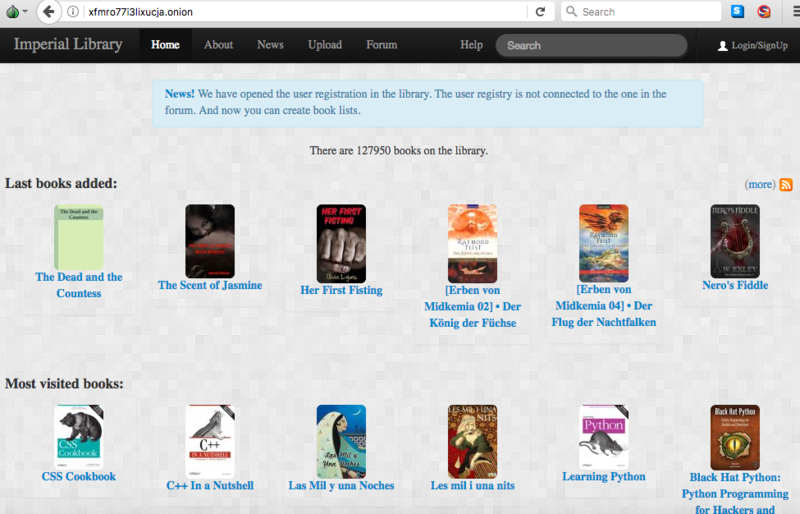 Users are encouraged to upload their own books and the librarians view it and see if they are good enough quality or not. 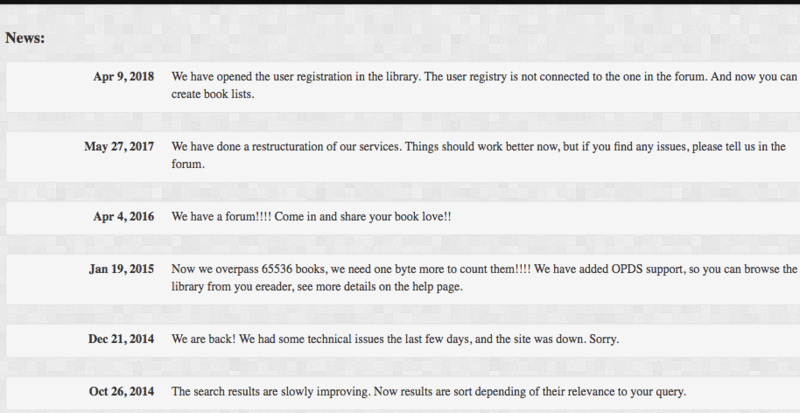 The best part is that they do not listen to takedown copy-write request so it will be up their as long as the site is up. 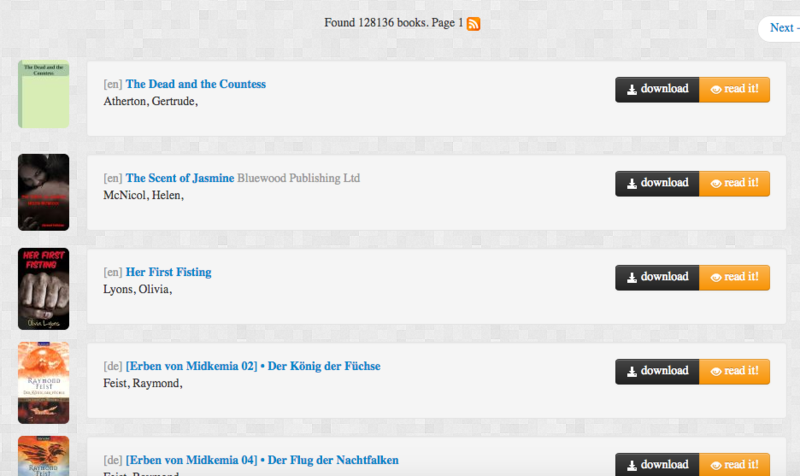 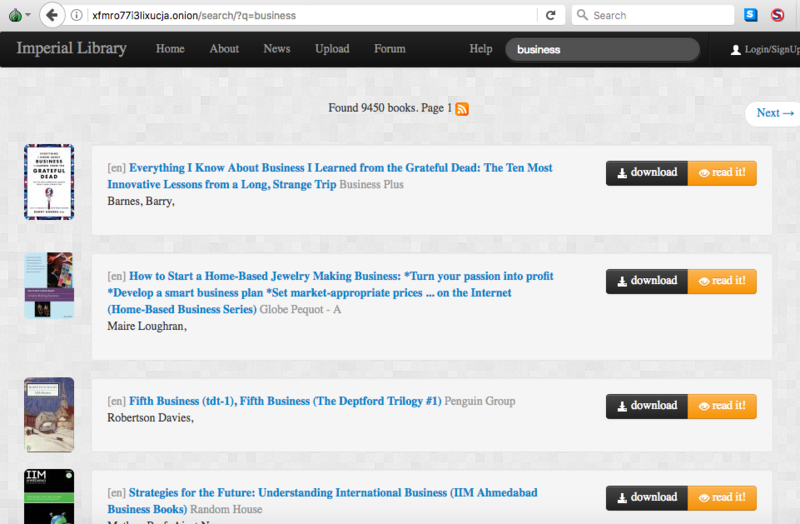 As for downloading the books I have not tried it but the “read it” function seems to work.